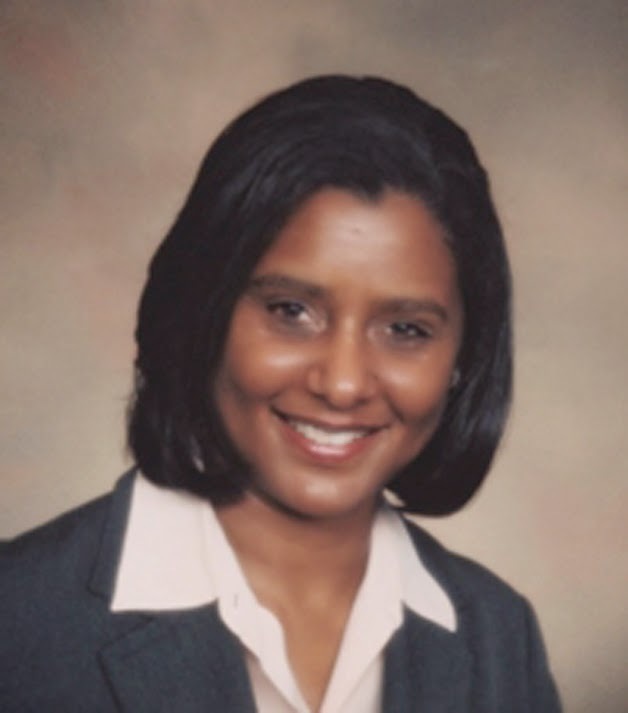 Jacqueline Taylor, Diversity Supplier Development Director, Dakkota Integrated Systems, LLC. Heidi C. Morgan, Vice President Business Needs – Hospitality, Leisure and Retail Brands, Foodbuy, LLC. From its press release: DiversityPlus Magazine is pleased to announce the 2014 Top 25 Women in Power Impacting Diversity award winners. The women are honored in the May/June issue of DiversityPlus Magazine as the most dedicated and innovative leaders in the diversity space. The honorees have worked tirelessly to continue the progress that has been made to date in developing diverse work forces and supply chains. To achieve their goals, they developed a host of new approaches to integrate diversity and inclusion throughout entire organizations. The Women in Power strive to promote supportive business cultures and bring to the forefront the diverse talent and suppliers who can play a vital role in improving corporate competitiveness. One of the things that stands out about the 2014 Women in Power Impacting Diversity is that they have taken the effort to integrate diversity in their organizations to a new level. In the past, they focused on designing the infrastructures needed like supply chain databases and launching Tier 2 programs. The last year saw a remarkable level of activity that involved more internal and external outreach beyond CEOs and top leadership and beyond databases. This reflects a maturity in diversity programs and is proof that many of the programs are ready for expansion. The Women in Power reached out to the organizational members in positions that can most dramatically impact the development of a culture supportive of corporate and supply chain diversity. They regularly met one-on-one with brand managers and department supervisors to educate them on the connection between diversity and competitiveness, sustainability, and profitability. They introduced suppliers to department supervisors or plant managers and brought together suppliers who could form joint solutions. The honorees developed summits and networking events and arranged for time for face-to-face meetings between corporate decision-makers and suppliers. Small businesses owned by women and minorities were given customized assistance so they could better compete and succeed. Experienced suppliers were connected with diverse suppliers. The Women in Power also assisted small businesses that may or may not end up doing business with their respective organizations. Underlying their efforts is a belief that helping any MWBE helps all MWBEs by advancing diversity. A broad range of industries is represented, and the women leaders customized their approaches. Examples include the development of a diverse business products catalogue and a program to promote diverse retail pharmacies. The industries represented include energy, construction, heavy equipment and engines, office supplies, parcel delivery services, financial, manufacturing, technology, pharmacies, and many more. The nonprofits are represented also, including the Georgian Minority Supplier Development Council and Asian Women in Business. All the Women in Power donate time to community organizations, councils and Chambers of Commerce. The proof of the success of the 2014 Women in Power is that their programs have evolved from basic starts to ones guiding decision-making. Each year, diversity principles become more embedded in corporations and society, and it is largely due to the efforts of people like these women. It is with great honor that DiversityPlus Magazine introduces the Top 25 2014 Women in Power Impacting Diversity. The May/June issue of DiversityPlus Magazine will be distributed at the Women´s Business Enterprise National Council (WBENC) 2014 National Conference & Business Fair to be held in Philadelphia, PA on June 23-25, 2014. The Women in Power Impacting Diversity awardees will also be featured in the eMagazine version of DiversityPlus, distributed to more than 121,000 readers located in the United States, Europe, and 7 other countries. The 25 winners will be featured on the DiversityPlus website for one year to ensure all readers have an opportunity to learn what the women in leadership positions accomplished in the diversity space. They share their experiences to encourage people in other organizations to assume the mantle of change. DiversityPlus Magazine issued a call for nominations to its subscribers. The nominations were reviewed by DiversityPlus Magazine researchers and editors to determine the nominees exhibiting uncompromising effort to create opportunities for diverse businesses and talent. The winnowing process was difficult because all the nominees gave tirelessly of themselves in their organizations and communities to integrate diversity at all levels. The final Top 25 Women in Power Impacting Diversity are those who designed innovative approaches and have experienced exceptional success. They are standard bearers who developed best practices that are being implemented in corporations around the world. DiversityPlus magazine is one of the nation´s leading diversity publications. The rapidly growing subscriber base targets minority suppliers and corporate purchasing and supplier diversity executives at firms worldwide. For more information about the 2014 Women in Power Impacting Diversity or DiversityPlus magazine, visit www.diversity.com. Too early to end the early bird special! Last week after Memorial Day it was a short week for a lot of business people. It was too early to end the "Early Bird" savings for DIR's "Best Practices in Supplier Diversity Strategies and Initiatives" Seminar per many colleagues who called for an extension. We're pleased to extend the special rate for an additional work week! The Early Bird Special, reflecting a $50 savings, will now end on June 6, 2014. Take advantage of this timing and register today. For details, please visit DIR's Web site, or click here to see the brochure. Hope to meet you in St. Louis!